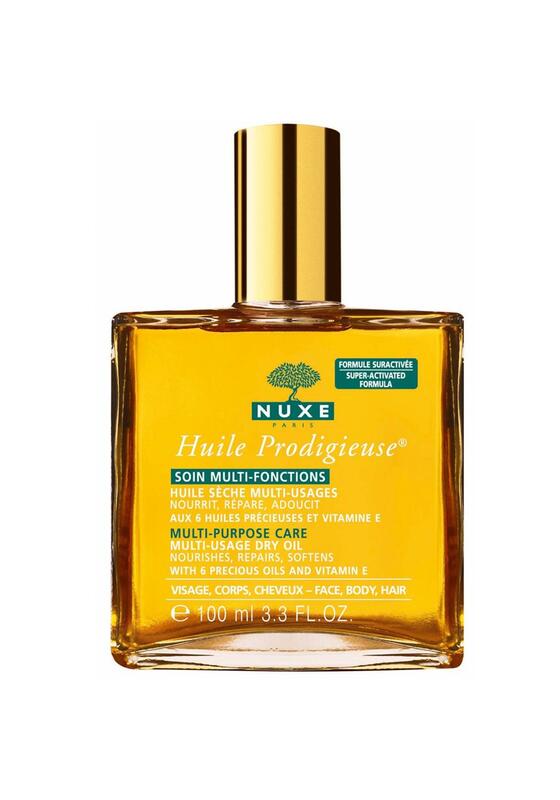 Nourish your skin and hair with Nuxe Huile ProdigieuseOil. 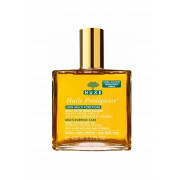 Repair and soften your skin with with its wonderful formula of plant oils and Vitamin E, it also corrects skin imperfections. Apply all year round, ideal for use after sun exposure to soothe dry skin. You can add a drop to your bath for a truly relaxing experience or to your foundation for a glide on application.